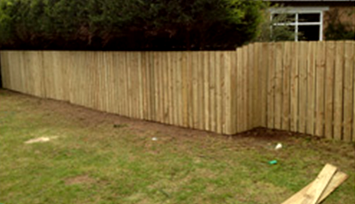 Greenday Garden Services offer an extensive range of gardening and fencing services in Bangor, Belfast, Holywood, Newtownards and the surrounding areas. 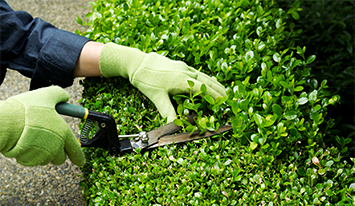 We hold full Public Liability Insurance and our skilled gardeners are reliable and experienced, taking pride in completing all work to the high standard our customers deserve, at competitive prices. We carry out work for home and business owners as well as commercial clients, such as Nursing homes, Housing estates, Property Management companies and Residential properties. Greenday Garden Services works hard to dedicate a personal service to each of our customers so please do not hesitate to contact us to discuss your needs and arrange your free, no obligation quote.
" Brilliant work with no problems. Pleasant to talk to and reliable service. Have used Greenday more than once and never disappoint. Would highly recommend to anyone. " If you are looking for tree services in Bangor then look no further than Greenday Garden Services. We have over 15 years of experience so you really can rest assured that you are in the safest of hands. Please read on for more information. 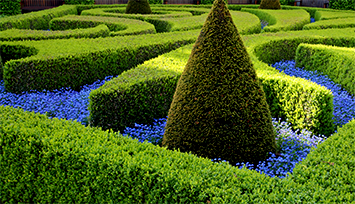 Greenday Garden Services is a local gardening company offering an extensive range of services, including lawn maintenance, hedge services, tree services, fencing and power washing. We work hard to dedicate a personal service to each and every single one of our customers. If you would like to find out more about what we can do for you then please see our Services page. Here at Greenday Garden Services we serve customers throughout Belfast, Newtownards, Holywood, Bangor and all of the surrounding area. We pride ourselves on our reliability and high standard of work, as well as offering great value for money. So, why not call us today and find out more? We are confident that you will not be disappointed with what we have to offer.